We want Geelong to be the best at starting a new venture. Whether you have a big or small business, or thinking of starting one, the better you are, the stronger our regional economy grows. Emerge Geelong is an "unconference" about starting new business ventures. It's entreprenuerial, but also relevant for bigger established businesses - intrapreneurial. 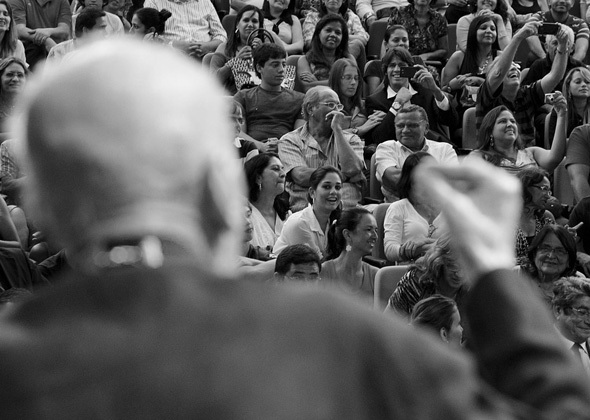 You'll find this conference entertaining and informative. Your time is important, so the event features lightning 10 minutes talks. Distilled presentations which cut through, and stimulate an interactive conversation. This business to business conference has been crafted in Geelong for Skilling the Bay, a government-funded group tasked with upskilling Geelong. There’s no substitute for an expert looking at your business and your challenges. Speak to one or more in 10 min segments. Hurry, places are limited! With our App, you will tag the most important information and ideas for the day. We’ll make sure you benefit beyond your peak motivation at the event. One of our fun attractions is an Art Competition. With artists from around Geelong, we will talk about where good ideas come from. We consider pacing very important to your day. Lightning talks are short and intense moments. These are separated by light activities and discussion. You will finish the day optimistic and physically invigorated. There’s no point getting motivated, only to suffer inaction after. You will be sent digital messages through the day, so you don’t miss any nuance that could have been a lengthy tangent. In coming days, you can look back your highlighted points, and take action. Celebrated author, adventurer, gold medal Olympian and popular TV chef; Jason Clarke is none of these things. He is, however, one of the most sought-after creative minds in the country, but he thinks of himself a Plumber of the Mind, the guy you go to when your head gets clogged. 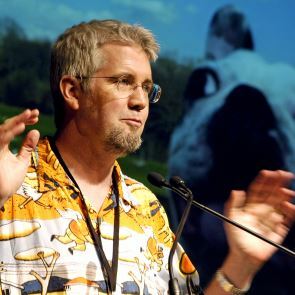 As founder of Minds at Work, he’s been helping people ‘think again’ since the end of the last century, working with clients across Australia in virtually every industry and government sector on issues ranging from creativity and trouble shooting to culture change and leadership. His mission? To help people think. His vision? A future that works. He doesn’t know what he’ll be doing in 2020 but he’s open to suggestions. 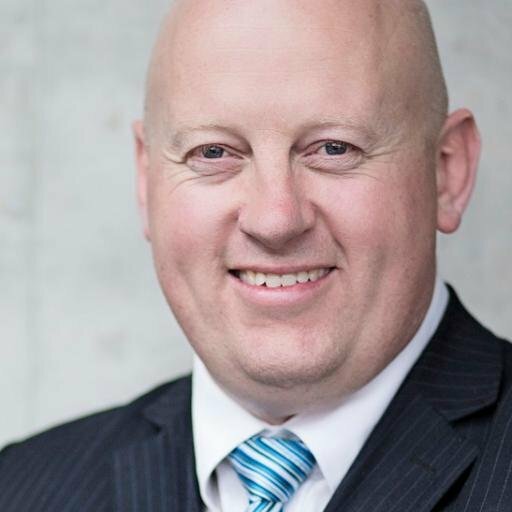 Learn how Geelong can Emerge together, starting with the power of what Geelong already holds Matthew Fletcher is General Manager of GrantReady, a private consulting firm that works to help businesses understand the many government grants available to them. Matthew joined GrantReady after spending time in a Senior Advisor role to a Federal Senator and his background spans business, government and not-for-profit roles. Matthew is also the founding President of Entrepreneurs Geelong, the peak body for entrepreneurs in the greater Geelong region which has grown to almost 500 members in the last two years. Matthew is passionate about helping entrepreneurs and business grow and prosper and his vision is to see Geelong regarded as one of the world’s great regional cities. Where do ideas come from, and how can we find better ones? 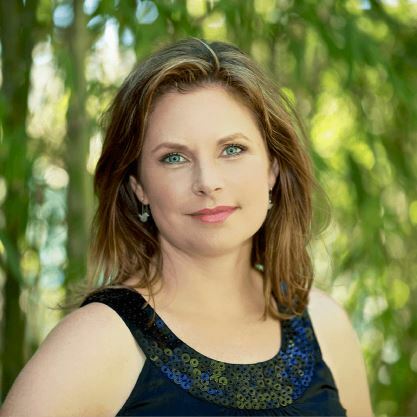 Kathy Reid is an independent digital consultant, whose 20 year career in information technology spans web development, video conferencing, digital signage and digital channels. 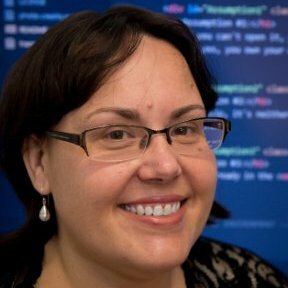 She is currently President of Linux Australia, and Treasurer of Creative Geelong. 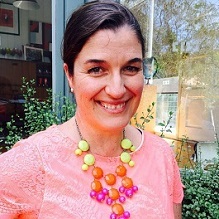 She holds two undergraduate degrees from Deakin University, and a specialist MBA from Charles Sturt University. When not behind a computer she can be found walking her corgi, Tim Tam, or knitting. At an "unconference" you can speak - come with something polished to share. 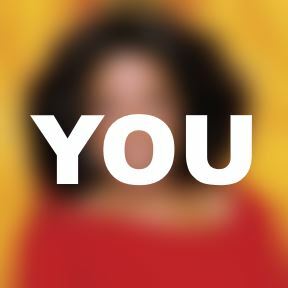 What steps you can take to re-shape your work week to play to your strengths and reclaim 5 hours. 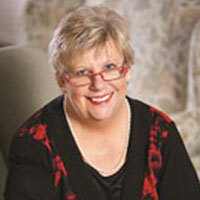 Along with her intrapreneurial team, Joy has taken User Experience to the next level for Aged Care Joy Leggo is the founding CEO of Multicultural Aged Care Services Geelong Inc. (MACS), a not-for-profit organisation dedicated to the provision of excellence in aged care to meet the diverse needs of the multicultural community. Joy has lead the MACS team since it opened in 1994 with 40 low care beds. MACS now cares for over 300 people in a multiple of community and residential settings. Joy holds a Master of Business Administration, a Bachelor of Health Administration and is a Graduate of the Australian Institute of Company Directors and also participates in a number of Boards as a Director in the Social Welfare Sector. Joy’s specific interest is in ensuring the cultural and linguistic needs of our diverse community are cared for in a sensitive and respectful environment. 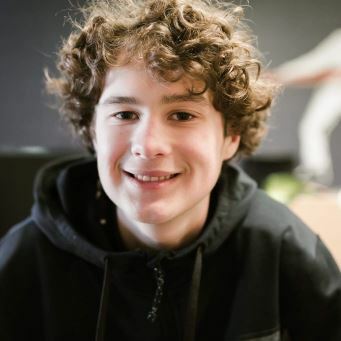 Learn from Geelong's eCommerce prodigy, how to go beyond direct selling to friends and family "Possibly the youngest entrepreneur in Geelong today, Will is 15, and recognises the wealth of time he has to learn from the University of Life. Will started LuckyLobster, a dropshipping brand selling to the United States, in 2016. He recognised the fidget cube and fidget spinner trends weeks before you knew about them. This year, he is establishing Flock, to teach others how to attract sales from the mass consumer market. He's keen to connect and learn from the wealth of experience and knowledge around him." 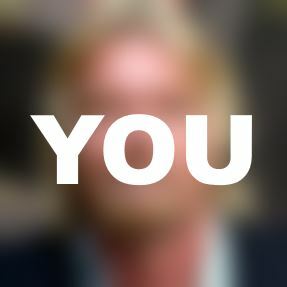 He can tell you why digital is such a magnet for entrepreneurs and the startup community. Co-founder and Head of Design at Codeacious, Ian provides creative vision for the boutique software company and the software products it designs and develops for their clients. 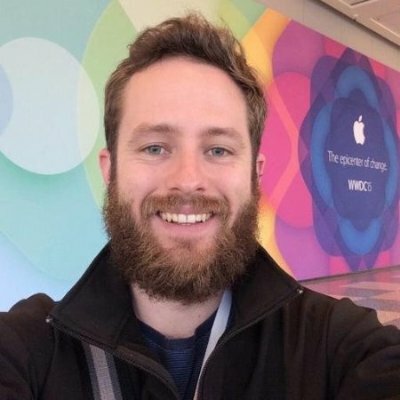 Vice President of Creative Geelong Inc, Ian is qualified as an audio engineer, has a theatre management background, and previously co-founded an event production business with high school friend and software engineer Glenn Schmidt, a business partnership which spawned Codeacious in 2011. 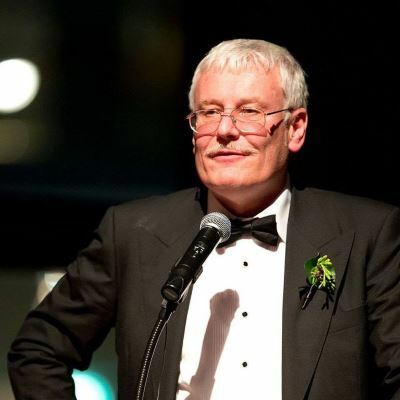 Ian believes digital is a creative industry stating: “Theatrics underpin experiences; be that software, film, games, apps, live music, or even theatre itself. He has seen hundreds of pitches, and will save you from embarking on a bad idea. Steering the helm of Choc Chip Digital is Christopher Waters, Director and all round Marketing Guru. 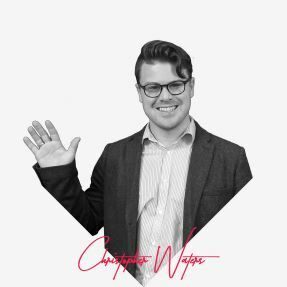 Christopher has spent the better part of his life dedicating towards learning what makes businesses and people tick, and how you can utilize marketing to take full advantage of these elements. With a strategic mind and strong leadership model Christopher has continued to grow Choc Chip Digital into the amazing business it is today. At the heart of Christopher leadership paradigm is the concept of relationship. Christopher is of the mind that the best business occurs between people, through relationship. At the end of the day behind every business is a group of families and loved ones. Enjoying these relationships is the reason we work in the first place. Therefore it’s important to Christopher that all Choc Chip Digital business is conducted with the up most respect for the individuals involved in the business and behind the scenes, and that Choc Chip Digital strives to achieve the best results for it’s clients, through hard work and great relationships. 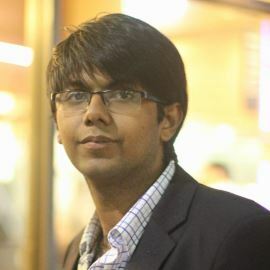 Aamir is the Founder and CEO Enterprise Monkey, where he heads a global team of 30. Enterprise Monkey is an eBusiness firm which has recently developed an Enterprise Management Suite for SMEs and Not for Profits. Awarded Optus Young Business Leader of the Year Finalist award. Enterprise Monkey selected by Victorian Govt to represent Sports Tech industry on a Trade Mission to India. Enterprise Monkey is working with Australia Post to provide small business digital workshops. Acknowledged and praised by international and national media including Herald Sun, The Times of India, ZEE TV, Startup Daily etc. Enterprise Monkey has increased its revenue by 300% in last 12 months. Enterprise Monkey has a presence in 3 countries and client base in 5. Work less, earn more, and maybe start something new and fresh! Whether you’re a tradie, shopkeeper, or ballet instructor, whatever you do, don’t exclude yourself, we haven’t. Find out the latest secrets to speed up your next project, and get it to market sooner. Plus many more tips from experts in a diverse range of industries, such as aged care, health, disability, retail, and more. We all work hard day to day, but usually see the same people. It’s good to get out once and a while, think strategically and shake a few hands. Who knows where it will lead. You’ve already got established market channels, but you will need culture change, to thrive into the future. Discover the tools to make that change quicker, with less. We understand small business, so you can reserve a ticket now and pay the rest later. You could be pressed for time, we’ve got your back, come and learn. Lunch not included. 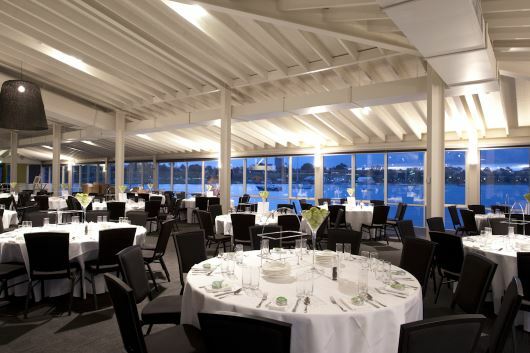 The largest custom built conference and events space in Geelong offering function rooms with bay views, a beautiful restaurant and boutique bar. It truly is the epitome of Geelong’s waterfront locations. Emerge Geelong is an "unconference" about starting new business ventures. It's a bit like TEDx, short 5-10 min distilled presentations with no rambling, connected by an entertaining MC who will invite people from the audience to the stage for game show quizzes, and an Art Exhibition. Copyright 2017 ICT Geelong. Yachts Photographer: Barton van Laar.